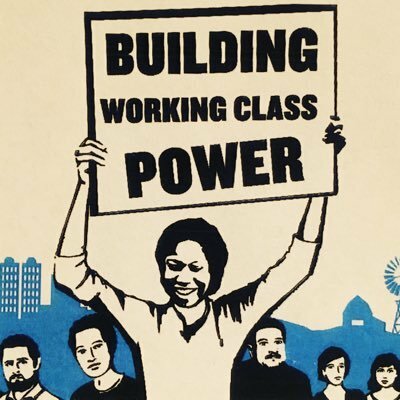 REGISTER TODAY For Our Working But Still Poor Conference! 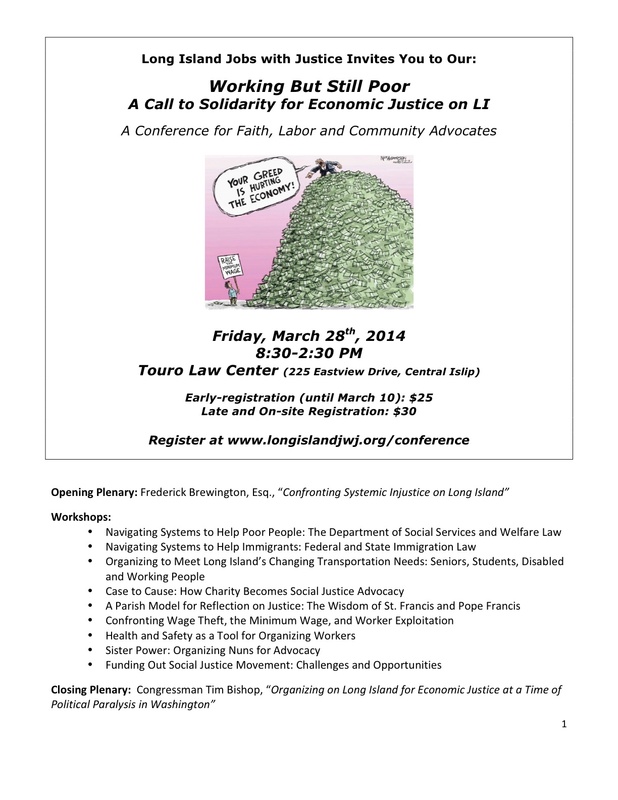 Register today for our 4th Annual Working But Still Poor Conference, being held on Friday, March 28th. This year’s conference will address how we can organize around systemic injustice on Long Island at a time when our federal government is stalling. Visit “Conference” under for a full list of workshop descriptions and presenters! Our opening keynote speaker this year will be prominent Long Island civil rights attorney, Frederick Brewington, Esq., and our closing keynote speaker will be Congressman Tim Bishop! If you have any difficulties with or questions about registering, please contact us at 631-348-1170 ext. 310 or lijwj01@gmail.com. ← Save the Date: 4th Annual Working But Still Poor Conference!